Kelly & Kelly Lewis are the current owners of Weston Buildings Inc. Kelly took over the company from Doug Weston in 2010. Since that time, he has been determined to maintain the quality that Weston Buildings has been known for through the years and to keep building on that foundation. The company continues to grow and is always improving it's work and services to the highest quality possible. Doug and Gay Weston took control of the company in 1976, after the unexpected passing of Doug's father Ray Weston. The primary focus for Weston Buildings in the 70's and early 80' was wood pole buildings and all kinds of barn repair. As the years went on, the demand for steel buildings grew greater. This was mainly driven by the low cost of steel and longevity that could be expected from a steel building. Weston Buildings partnered with "CBC" Steel Buildings ( cbcsteelbuildings.com ) in 1984 and became a steel building dealer and erector. 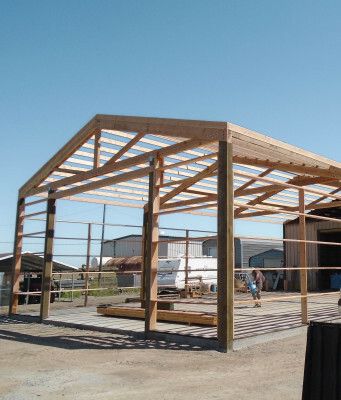 This partnership has produced hundreds of high quality steel buildings all over northern California. In 2009, Weston Buildings incorporated and became Weston Buildings, Inc., and in January of 2010, Doug and Gay Weston officially retired. After thirty-three years of ownership, they passed the torch to the next generation. 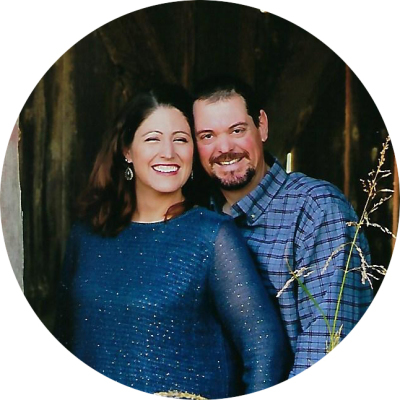 The business is currently being run in its third generation by their daughter and son-in-law, Kelly and Kelly Lewis.